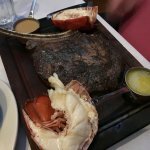 PLEASE NOTE: Items listed on Locu.com are subject to change. 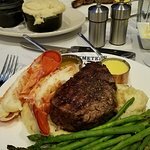 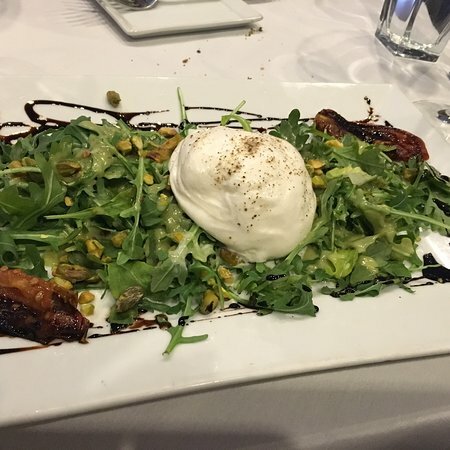 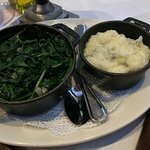 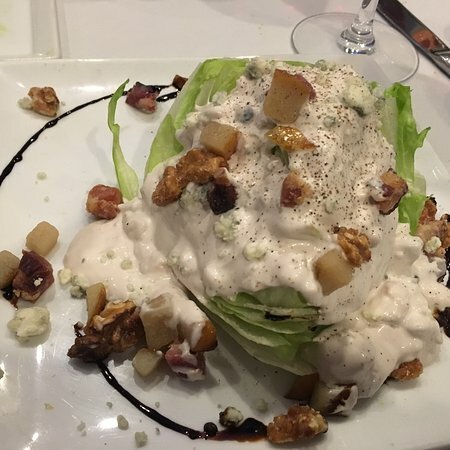 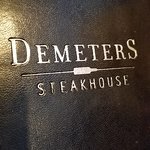 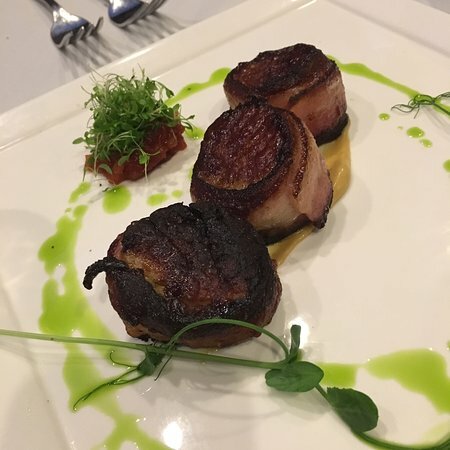 For a guaranteed up-to-date menu, please visit DemetersSteakhouse.com, or call us at 603-766-0001. 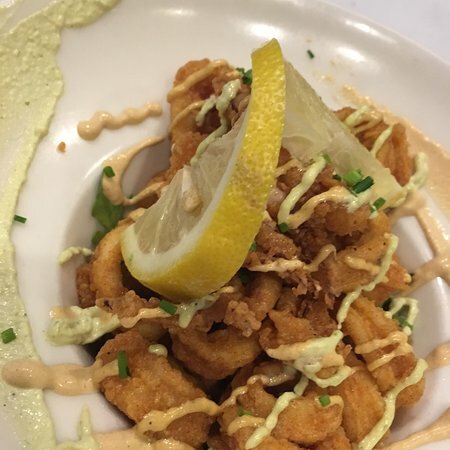 Add Fries & Dashi Aioli $3. 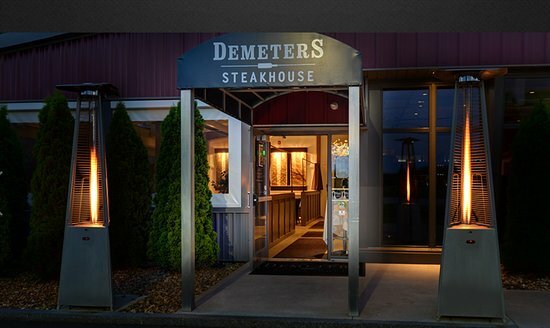 Demeters Steakhouse serves all-natural, humanely raised steak cuts with no added hormones or antibiotics, rested to temperature to allow flavor to lock into the protein. 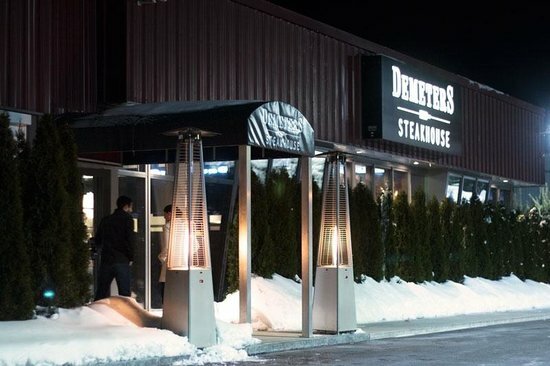 Each steak is served with your choice of starch and sauce. 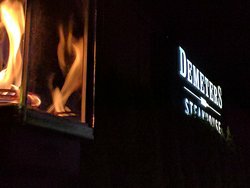 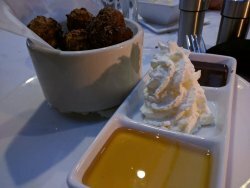 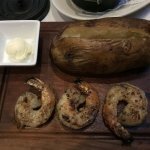 Obtené respuestas rápidas del personal y los visitantes anteriores de Demeters Steakhouse.